This freshly renovated studio offers a great deal with everything, whether it's from high ceilings to unobstructed views, or from stainless steel appliances to glossy hardwood floors. It has been converted into a 1 bedroom, speaking of which, is large enough to accommodate a queen size bed set. It also comes with a large window facing north and 2 closets for extra storage. Even in this studio, the apartment offers a separate living room with a built-in kitchen. The kitchen comes with brand new stainless steel appliances including a microwave oven. This well-maintained building has a live-in super. The B & Q trains are just a block away from the building. The neighborhood speaks for itself - Chase, Bank of America, many grocery stores and much more is just a block away. 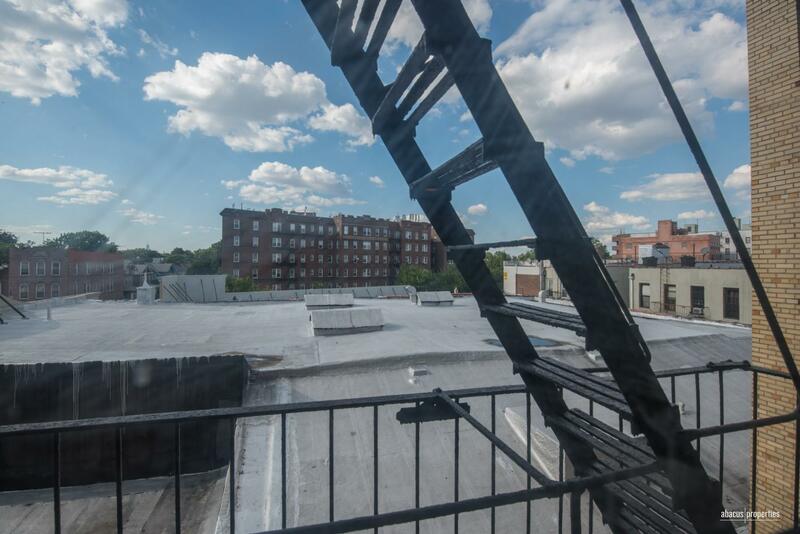 Located in Ditmas Park, the accessibility of this neighborhood is what makes this unit a must see! There is a broker's fee.